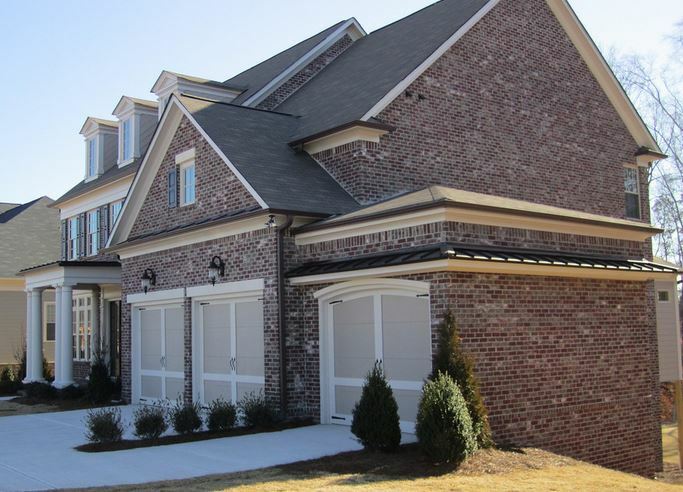 Braeburn is a John Wieland community of Homes and Townhomes located in the Heart of Crabapple Milton GA 30004. There are 50+/- Homes and 40+/- Townhomes in this master planned neighborhood built by John Wieland. Conveniently located near shopping and Milton / Alpharetta Schoools. Standard Community Features of Braeburn include Quality Construction, Wieland 5 Year-20 Year Warranty, Distinctive Interiors, Gourmet Kitchens, Elegant Owners Bathrooms, Green Friendly Features+. Home Owner Association fees, at time of post, are $1,680 per year for Home Owners and Townhomes H.O.A. are currently a month. Directions From Georgia 400 take exit 9 and turn left onto Haynes Bridge Road. Go half a mile and tun left on Academy Street. Travel 2.8 miles. The road will change names to Mid Broadwell. Turn right onto Charlotte Drove and travel a quarter mile. Turn left onto Mayfield Road and travel less than a quarter mile to Birmingham Highway. Turn right onto Birmingham Highway and Braeburn Community will be on your left. Streets in the community of Braeburn include Heybridge Lane, McFarlin Lane, and Huntbury Lane and located off of Birmingham Highway in Milton / Historic Crabapple Area Georgia 30004.